Professional content marketing strategy for websites with engaging and persuasive content by experienced SEO copywriters positioned high in the organic search engine results. Your website content reflects your company’s reputation. With certified staff using the latest Google features we provide an optimised results-driven service. 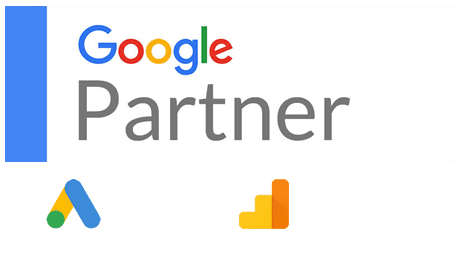 Our direct access to Google Strategists and our high level of customer service and access to Google functionality prior to public release results in you saving time and maximising your return on investment. Website DNA received the prestigious honour of being selected by Google to take part in its elite business coaching programme in 2017. Website DNA is one of just 30 agencies from more than 30,000 marketing agencies throughout the UK to be chosen for the Google Elevator Program.